CCTV systems are becoming more popular in business and some systems even give you the ability to count traffic in and out of your establishment. Great for retail, keep an eye on your staff, watch the transactions as your employees handle your cash in and out of the cash register. Investigate customer discrepancies and even reduce theft. 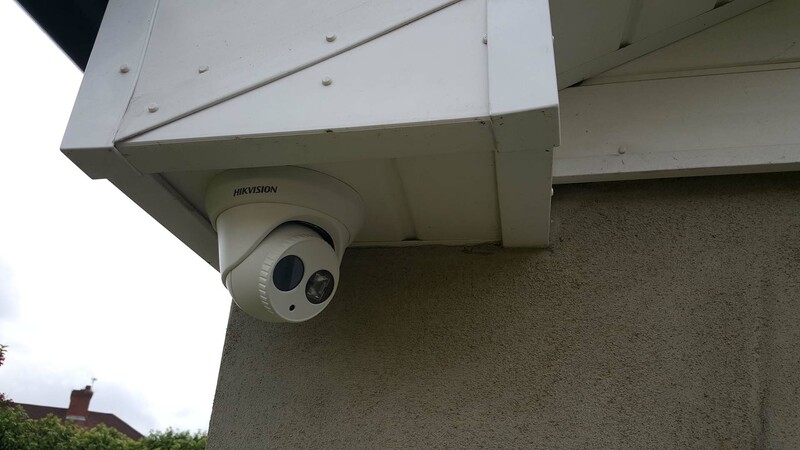 With CCTV or video monitoring systems you can record everything that goes on, either in and/or around your home, office, shed, retail outlet or small business. With a range of day / night CCTV cameras and Digital Video Recorder (DVR) combinations available, Qlikksoft can really guarantee that you're getting value for money. Many DVR's offer internet interface options which allow you to 'check in' and see exactly what's going on anywhere you have internet access. For a cost effective, professional and reliable answer to your CCTV and security issues, turn to Qlikksoft. Our engineers continue to excel in their delivery of professional CCTV installation services and maintenance support to the domestic sector. CCTV installations at an affordable price!